Decorating your farmhouse is a process of unending joy. Your cozy farmhouse doesn’t need highly advanced tools and appliances to look beautiful and stylish. Actually a farmhouse need not be stylish and its beauty lies in its simplicity. With items found in the nature, you can decorate it and there’s a huge scope for your creativity. American Art Décor has brought a range of excellent farmhouse décor items that will amaze you. Here are just a few of them that will evoke your interest and when you’ll visit their site, you’ll get a chance to see a great treasure of rustic ornaments just right for your farmhouse. The glow of candlelight is unmatched in creating rich environment and keeping things simple at the same time. And if you hold your candles in a rustic candle holder, it’s just going to make a perfect ambience. 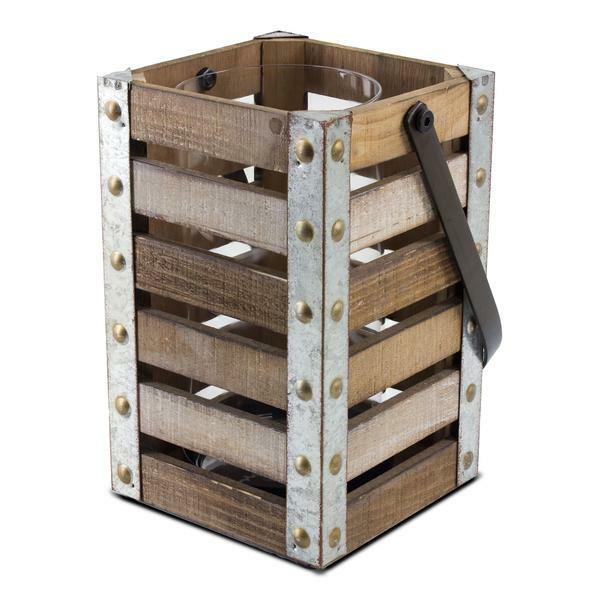 This candle holder is in the style of an antique wooden farm crate and comes with a handle and a charming removable glass chimney. This versatile crate can also hold your books or other belongings or you can house wildflowers in it to create a pleasant atmosphere in any room. This is a versatile organizer where you can leave messages for other family members, jot down a grocery list or a recipe or make fun announcements and store items at the same time! 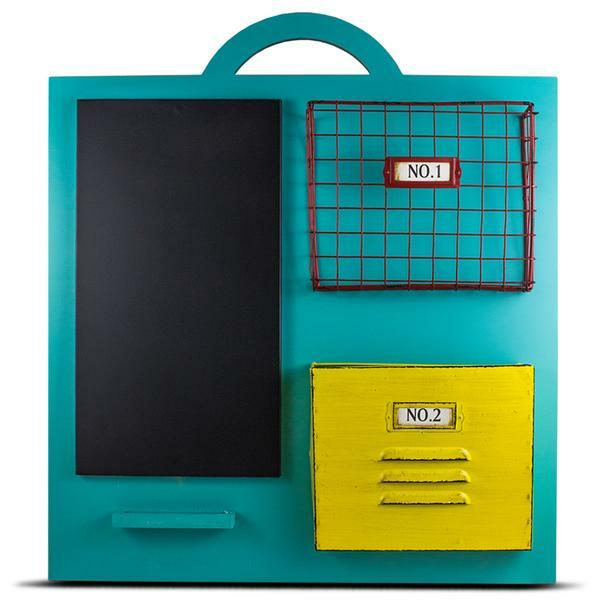 And this wall organizer is pleasant to look at with its lovely color scheme. Mirrors always bring charm to any room with their sparkle and this perfectly rustic scalloped mirror will do it to an optimum level. 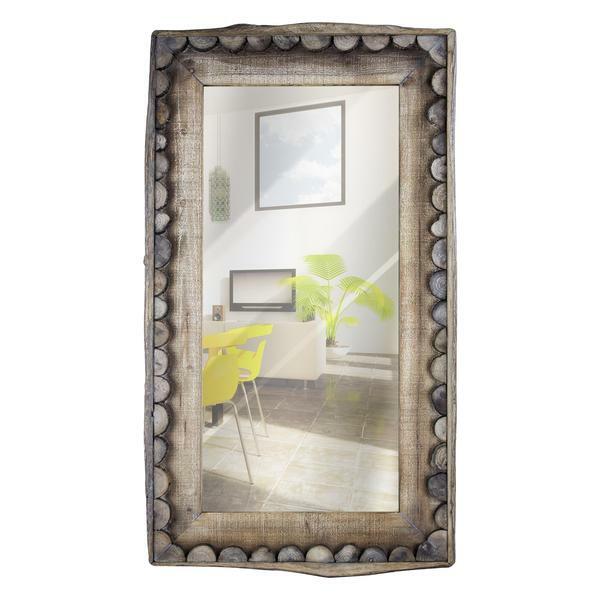 This high-quality mirror is rectangular and is fitted in a lovely wooden frame and three-dimensional scalloped details that make it look just perfect for your farmhouse. 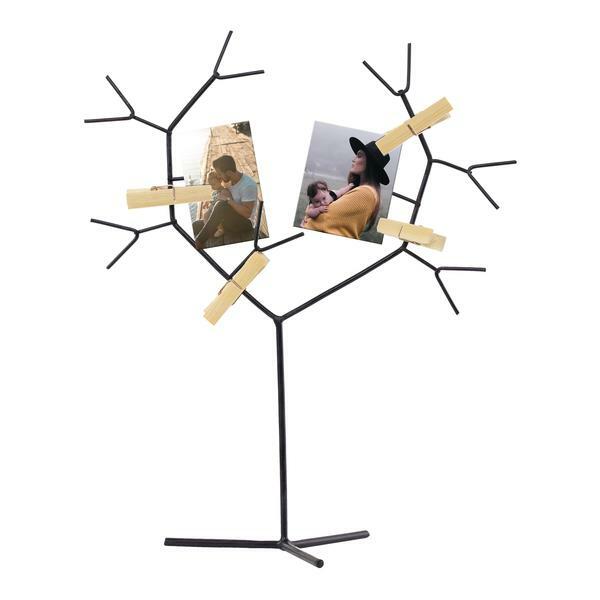 Photos are your beloved memories and this tree of life can hold your memories in a fun way. It’s a tiny abstract tree which you can keep anywhere from your side table, bedroom, mantle or anywhere. It comes with photo clips and helps in hassle free display of your photos. 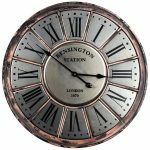 If you want to add a truly enchanting feel to your farmhouse, nothing else can be as perfect as a station wall clock! This Kensington Station wall clock is an iconic piece indicating an antique railway station design. It’s round with the location printed in its center “Kensington Station, London, 1870”. Bring the old-fashioned European flair to your farmhouse with this lovely clock. And there are many more! Start collecting today and be a proud owner of a charmingly decorated farmhouse!